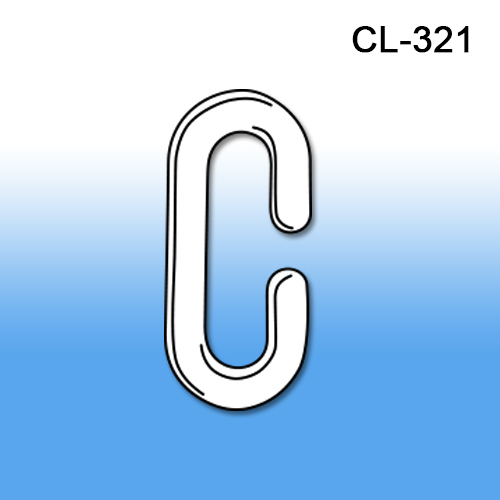 "C" Links | Plastic | Signs, Hooks, Chains | Clip Strip Corp. 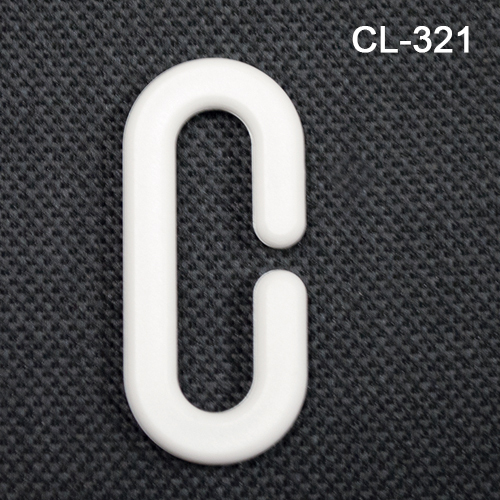 Minimum quantity for ""C" Links, CL-321" is 50. 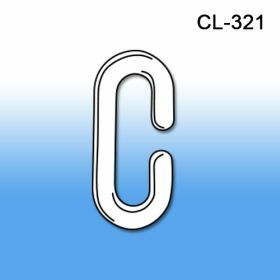 C Links are ceiling hanging accessories used to join signs and other banners together to create multiple store communications vehicles working in unison. C link for sign hanging at retail.